This entry was posted in Freebies, New Releases, Sale by admin. Bookmark the permalink. 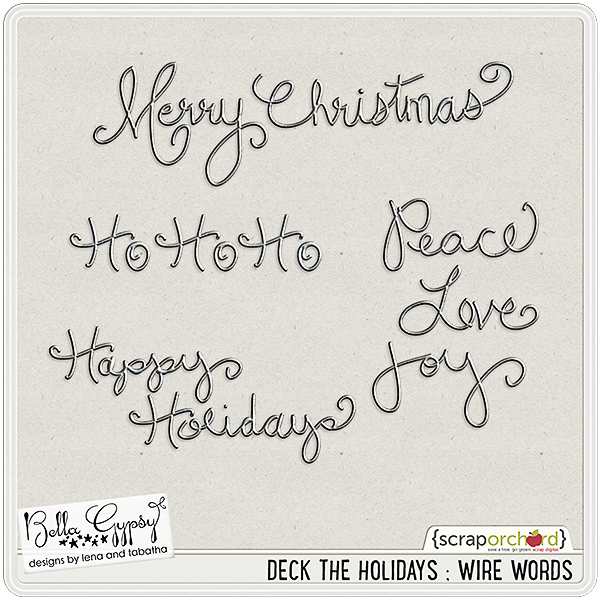 Thank you for the wire words! i bought a few of your Christmas things, so these will go well with them! Thank you! I love the style! !